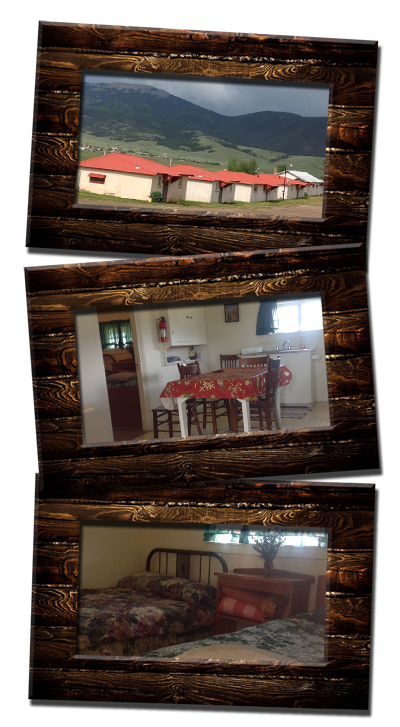 You Will Love Our Cabins! 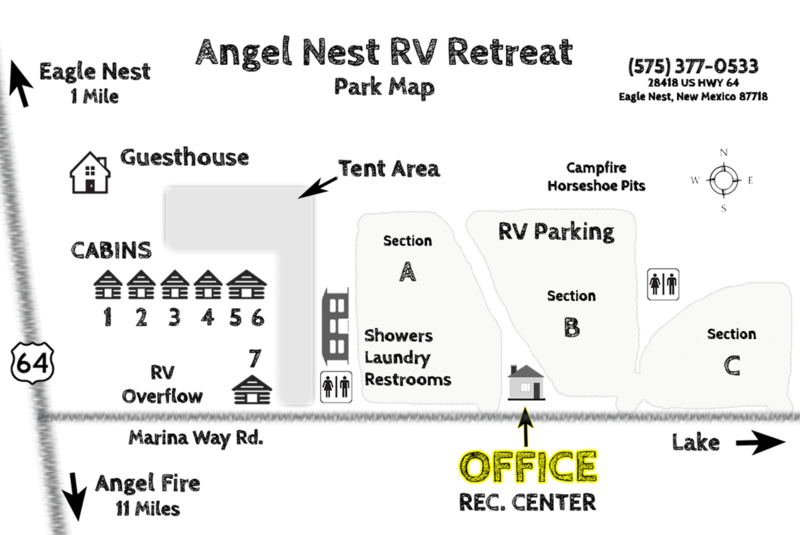 Angel Nest RV Retreat’s cabin facilities started as a fishing camp during the 1930’s and the cabins are available for your trip to enjoy the lake and local towns. The cabins come with two, three and four bedrooms and all have kitchens and bathrooms to help make your stay easier to plan.